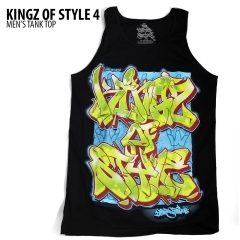 Letter Funk Handsyle Logo print across Chest. 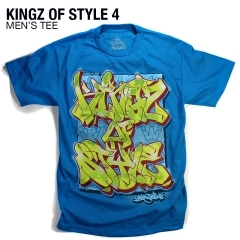 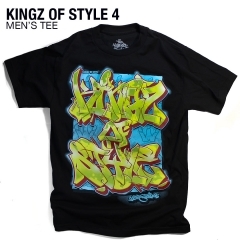 Full Color "Kingz of style 4" Artist Line Up and info on back. 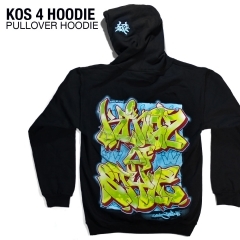 *Slight imperfections in the print over the zipper are normal and should be expected.